Careem Has An Exciting Offer For You And You Wouldn't Want To Miss It! TO ALL THE CAREEMERS, SUN RAHE HAIN?! It’s Thursday and well, everything feels absolutely terrific! How many of you out there love Careem and love to use is it on a regular basis? I guess everyone. It is probably is the coolest and much-loved thing in Pakistan right now. I mean, is there anything that beats the convenience and affordability which Careem has brought to public transport. You really can’t disagree here! Not only that but they keep coming out with those much-coveted promo codes every now and then. Who doesn’t love them?! This time they’re here with another super duper promo. Well, let’s say promos*. There are TWO PROMOS! To all the Islamabadians, Careem is bringing you exciting #TerrificThursday deals! Woohoo! 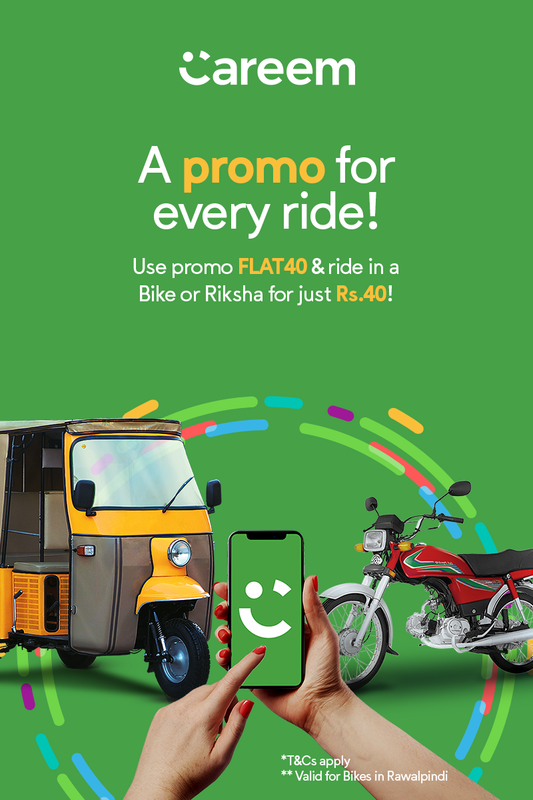 All you have to do is book a Careem, GO, MINI, Bike or a Rickshaw! 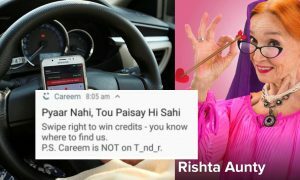 Careem loves its customers and vice versa. It has surely gained the trust and loyalty of customers in a very short span of time which has eventually allowed it to transform the transportation arena in Pakistan. WOWZA! Not only that but Careem has been part of amazing causes. 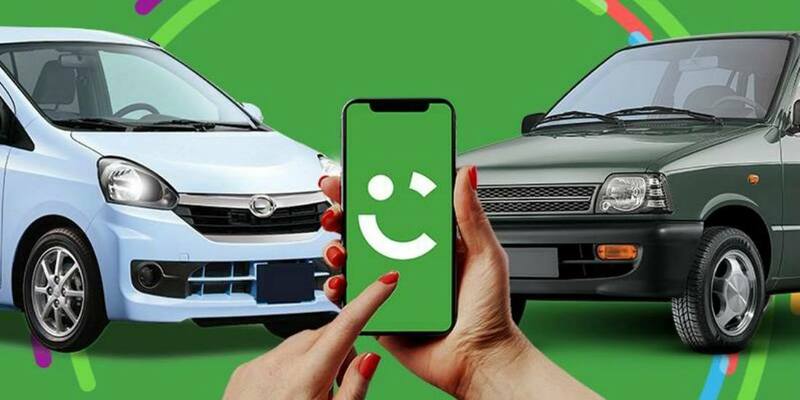 The families of the captains are entitled to various leisure services as part of Careem’s arrangement to take care of the people who work for the venture. Consorting with TCF (The Citizen’s Foundation), Careem has campaigned to raise PKR 6.5 million for education and has also embarked on a tree plantation campaign “Rung Do”. How thoughtful! This #TerrificThursday we’re cherishing Careem’s success and the trust of its clients. 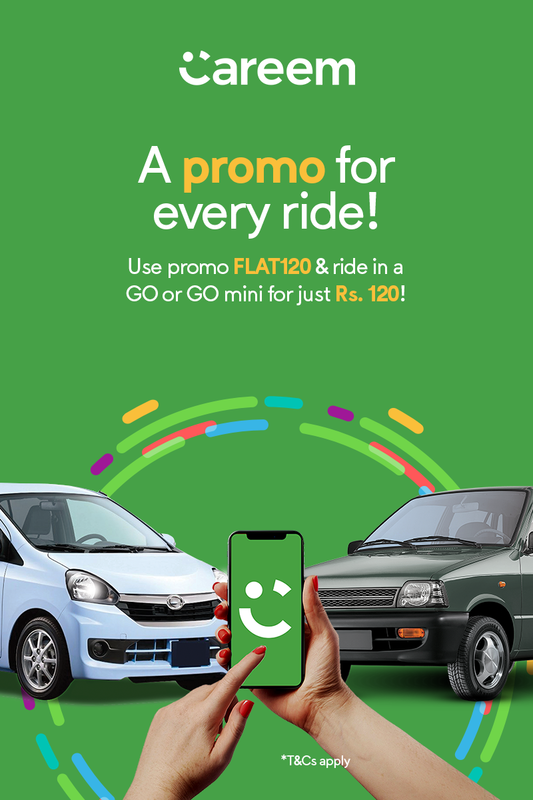 This means you need to gear up to avail the crazy discounts, book your rides to go meet your buds, family, or maybe, drop by your favorite eatery! This Thursday is the chance to roam around Islamabad on rates economical enough to make your day dazzle itself. 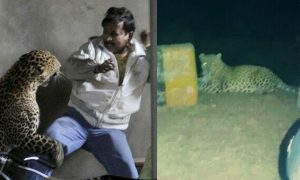 You really cannot miss this! Crazy, right? Why don’t you plan a perfect weekend with your friends and loved ones and have the time of your life? Hurry up. Stop thinking and start planning that perfect weekend.